I recently wrote a post about “the new dirty word” on the block—mentorship. But there is a bigger one that came before. Our dear friend, feminism. Equality of the sexes. Not so scary! And thus, this book title shouldn’t be either. 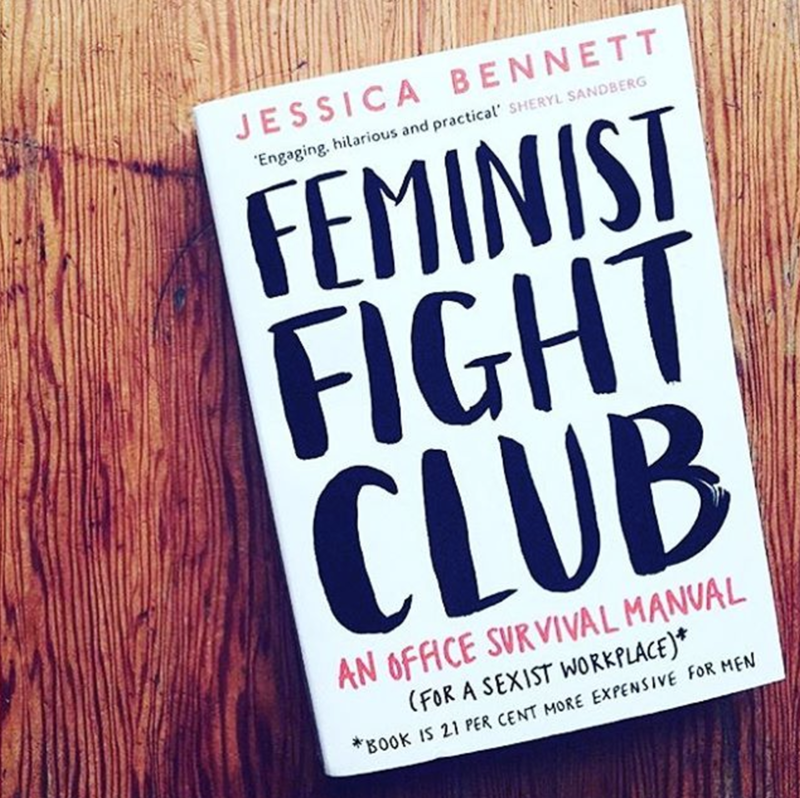 My favorite thing about this book is that it is, from cover to cover, filled with actionable methods to address gender bias in the workplace in a professional and effective way. I finished reading this book with the feeling that we hope each participant leaves our workshops with—the feeling that you have something concrete to put into practice in your own style that will push you one step closer to your personal definition of success. Without simply re-typing the entire book here, I will summarize a few key areas to ponder before you rush out and buy it. 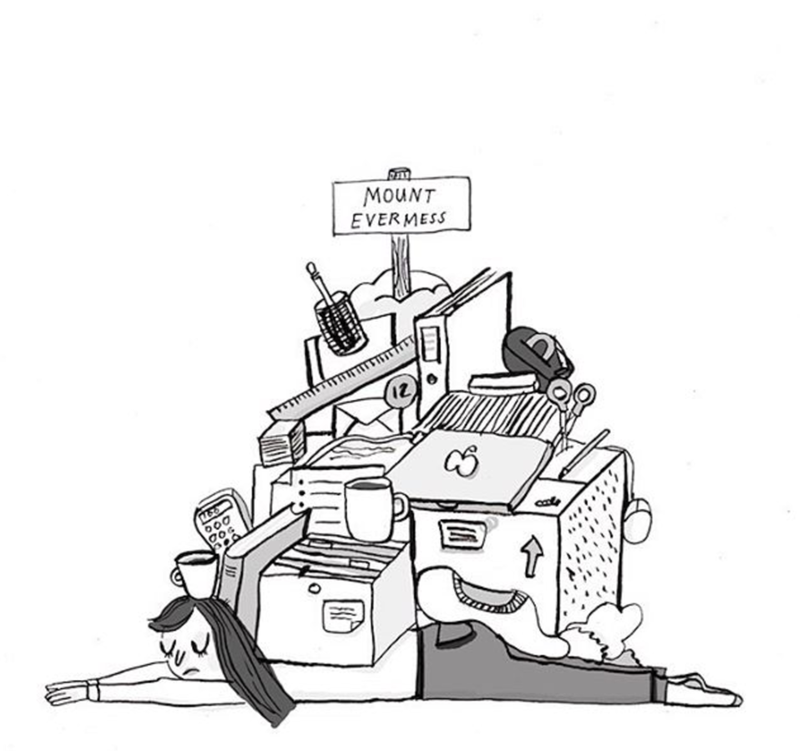 The Office Mom: If you find yourself doing the majority of the office housework (and likely not being acknowledged or appreciated for it) this might be you. Consider setting up a system so the men and women in the office are sharing these tasks, taking the pressure off the assumption that you will pick up the slack. The Credit Defaulter: If you simply can’t say thank you in response to praise and find yourself referring back to the team on the regular basis. Check yourself—accept the credit for the great work you’ve done and recognize that it is because of your brilliance and effort, not the luck of the draw. The Doormat: If you are saying yes, even when it means that you will be negatively impacted in some way, this is you. The fix? Say no to the task (not the person), or find ways to balance your give—prioritize, get something in exchange, work together. “At the end of the day, there is no right way to talk—especially if you want to sound like, yourself. But there are some common tripwires that you may want to approach with caution,” Bennett introduces. 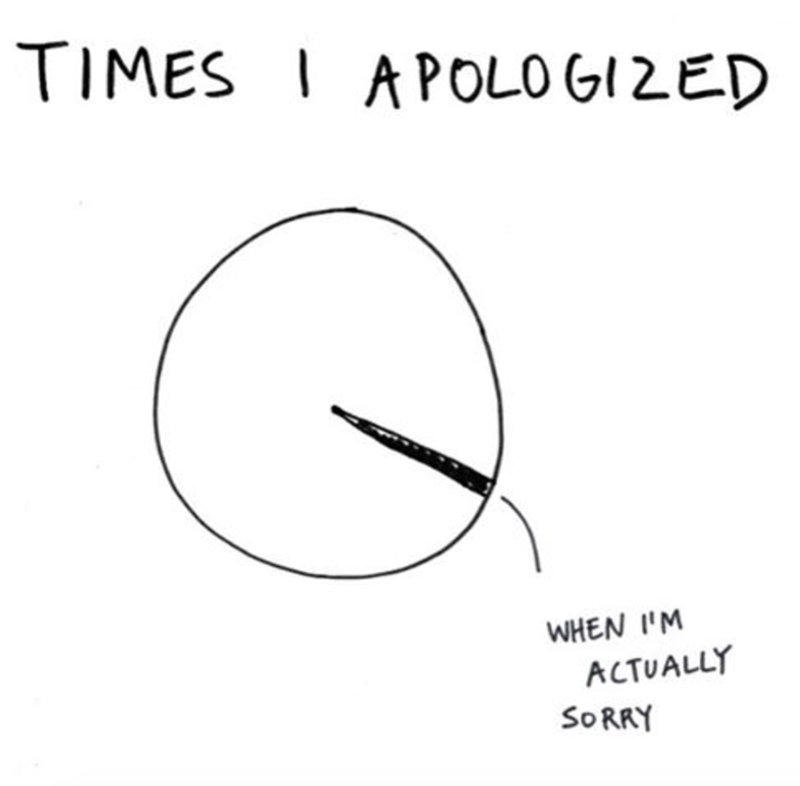 The Over Apologizer: The important thing I want to state here: apologizing is not bad. The challenge comes when you apologize when you aren’t really sorry. Consider what you actually mean (“excuse me,” or “thank you”) and replace that pesky sorry. Upspeak: Men and women are both guilty of this, but the outcome is the same: making your statement sound like a question can reduce the impact of your message. Use it if you truly want or need affirmation on your statement, but if you are confident in your message—make sure you ditch the question mark. Hedging: Qualifiers! Fillers! All of those little things we add into our vocabulary that detract from our true message. Consider auditing your language to recognize your biggest offenders, and work on trying to eliminate those first. The tricks of the trade? Fake It Till You Make It: Even if you aren’t feeling completely confident, integrating tools and actions into your life to appear more confident helps to ensure that others perceive you as competent. Fail Up: Don’t let a fear of failure hold you back. Rather, read up, practice, get better, and go after it (or something else) again the next time. Shutting down your efforts and ideas is the worst possible outcome of failure. Don’t Hope, Ask: “Asking may not get you what you want. But you are guaranteed not to get it if you don’t ask at all.” If you can still go on living even if you get a “no” in response, then the old phrase, “it can’t hurt to ask” truly applies to you. I couldn’t possibly do the full content of this book justice in one short post, but hopefully it is enough to give you a few action items and the desire to gather more. 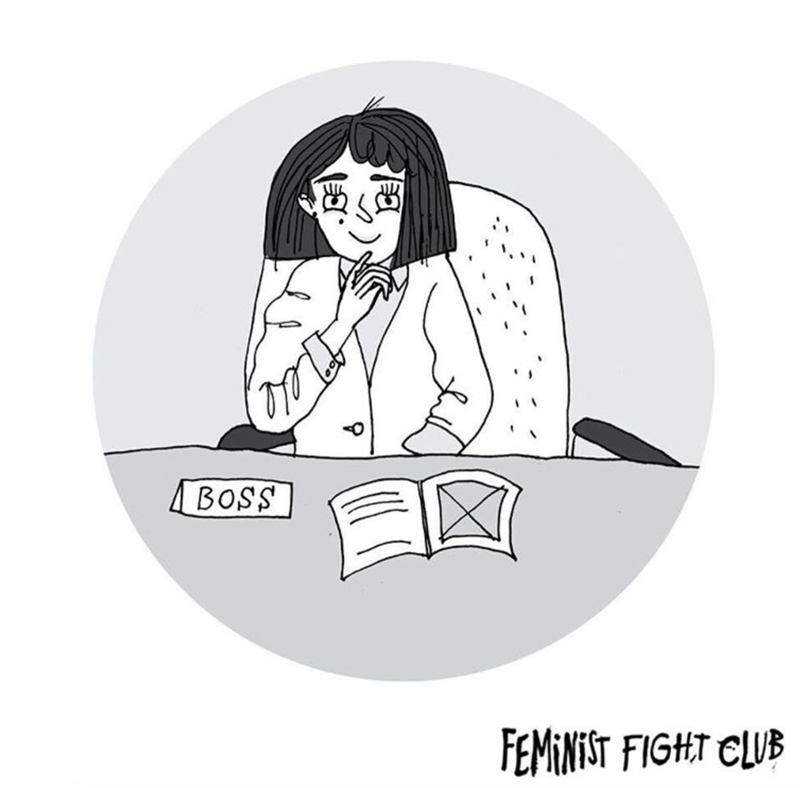 You can also follow Feminist Fight Club on Instagram for your daily dose of moves. Starting with yourself can be one of the most empowering steps of all in the fight for true equality, and you already have the tools. Interested in bringing the action to your office? A creative workshop could be the answer!